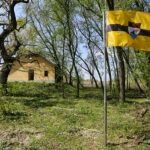 esterday, a Liberland flag was removed from Siga. 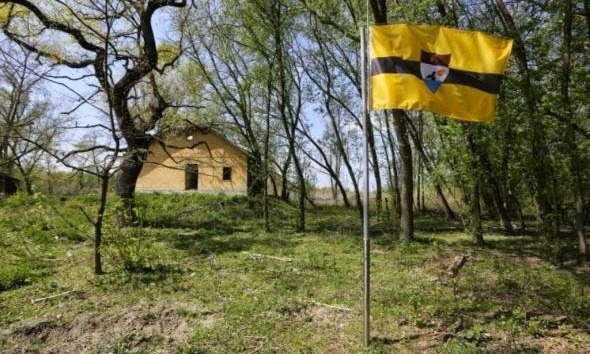 On April 15, trespassing representatives of the newly founded fictional micronation planted the flag in an attempt to seize this small pocket of land on the river Danube, which had however already been claimed by Paraduin on March 5. Although the action is viewed as a publicity stunt, the flag falsely indicated ownership of the area and could not be allowed to stay. Croation police have set up a roadblock on their side of the border in an attempt to prevent repetition. Serbian journalists tried to enter the country, but were not allowed to pass.